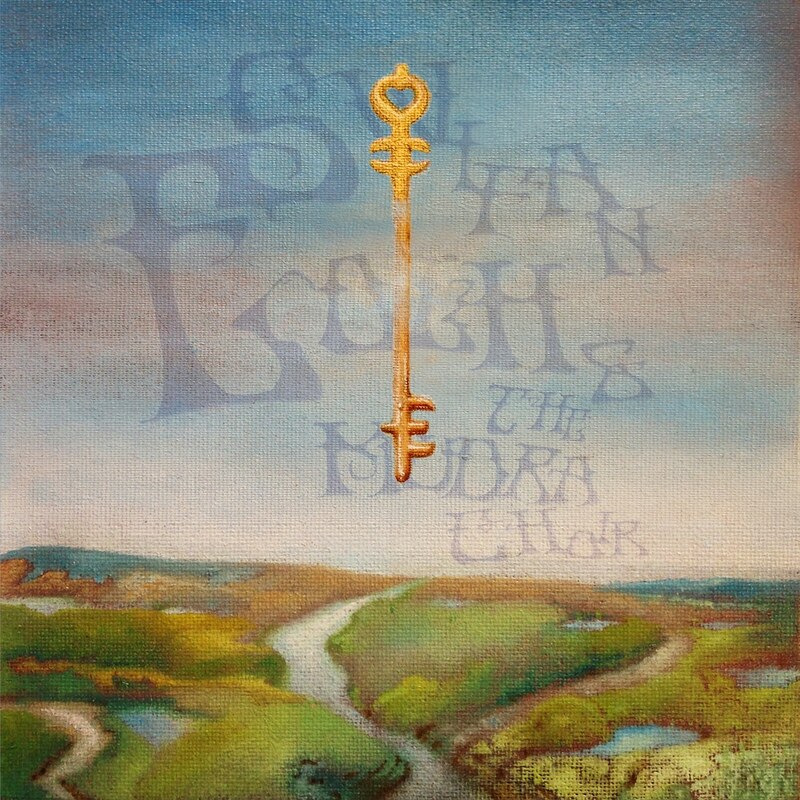 The Key is the debut album from Norwegian progressive rock band Swifan Eolh & The Mudra Choir. This album was executed by the whole band playing live in the studio, keeping the original bass and drum tracks, while later overdubbing vocals, guitars and keyboards. The songs often come to light in a process of combining ideas made by Tom Inge Andersen and Rune Seip Bjørnflaten and arranging them in companionship with the whole band. Each song seems to have a life of their own and is intuitively given their unique form. Still, they all uphold the recognizable sound of the band. Instruments are often interwoven in a symphonic way. Maintain an open minded approach to style, the sentiment of eclectic music and progressive rock gives the band the freedom to blend and express musical ideas drawing inspiration from a big span of scope stylistically. Lyrics are written by Rune Seip Bjørnflaten. The texts are expressions of a spiritually seeking attitude, finding inspiration in the esoteric traditions, addressing the labyrinths of the mind, still pointing out keys to freedom from the abyss of suffering.